This is 1 Bedroom and 1 bath condo. 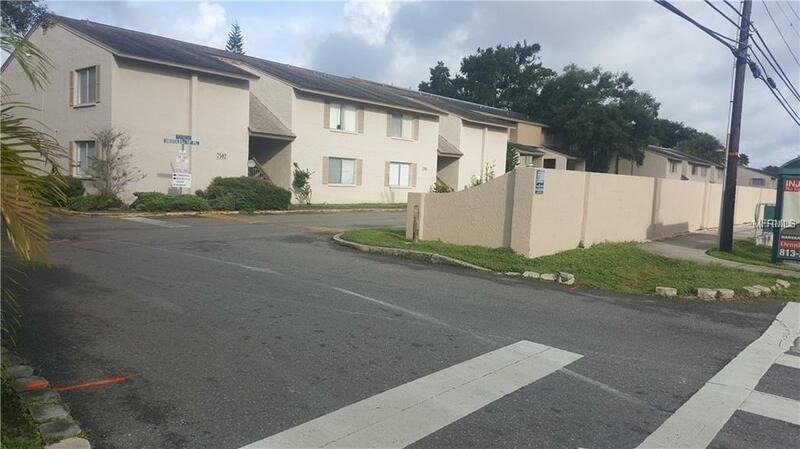 Great location close to USF with assigned parking which requires a sticker for your vehicle. There are visitor parking spots as well. Feature playground, pool, Tennis courts and include water trash. This cute unit is perfect for first time home buyer and investors alike. 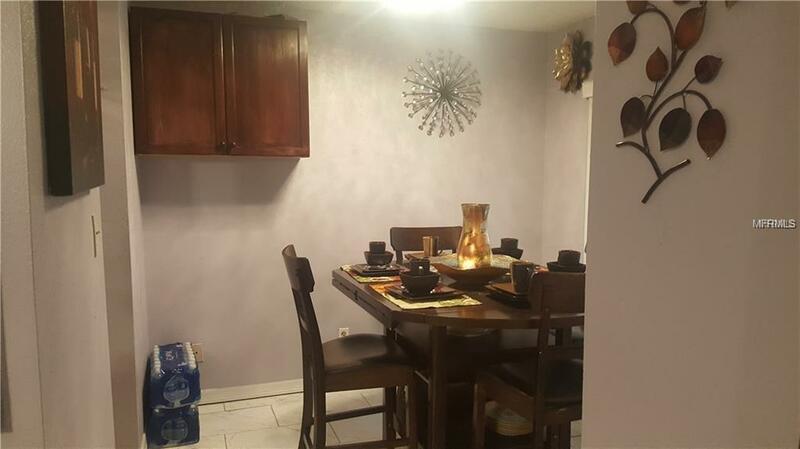 This condo ceramic tile thought out, FRESH PAINTED INSIDE, NEW APPLIANCES, NEW FANS, AND is move-in Ready! 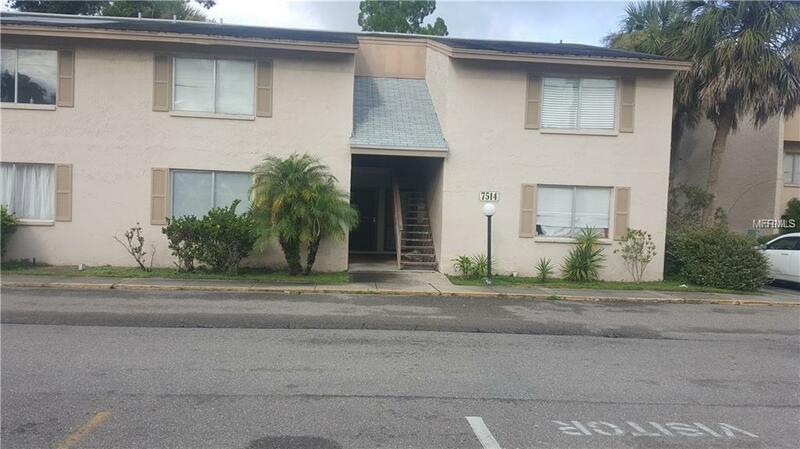 The community offers recreation center with Tennis court as well as pool the location 10-15 minutes from I-4, I -75 AND 275. 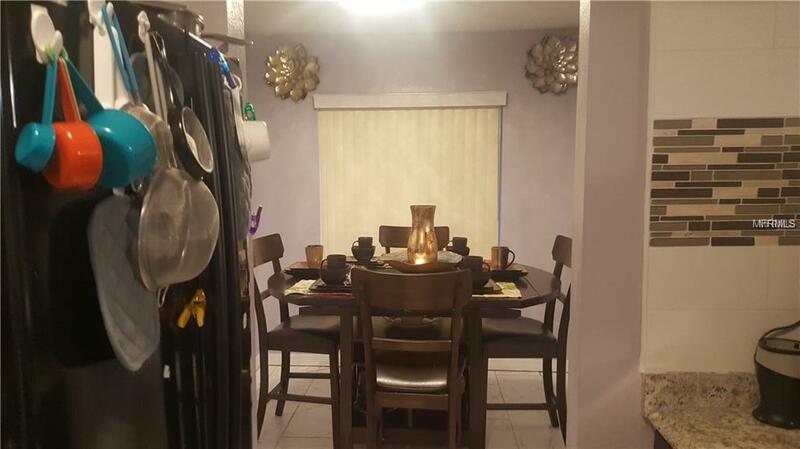 This condo is a nearby restaurant, shopping center, and Busch Gardens. This condo will not last see it before it's gone!!!! !